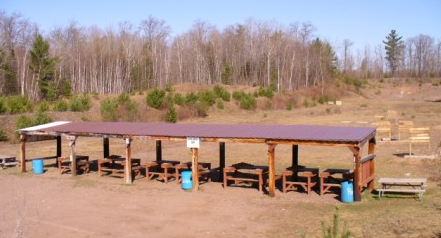 Northwoods Wildlife and Wetlands Club Range has a 100yd rifle/pistol range, a 200yd rifle range, a trap range, archery field course, and an archery practice range with a tower. Trap starts at 5 pm, weather permitting! The business selling the most tickets was Chub & Sandy's in Hurley and Joe Osfar was the highest individual ticket seller. Thanks to all who purchased tickets!! 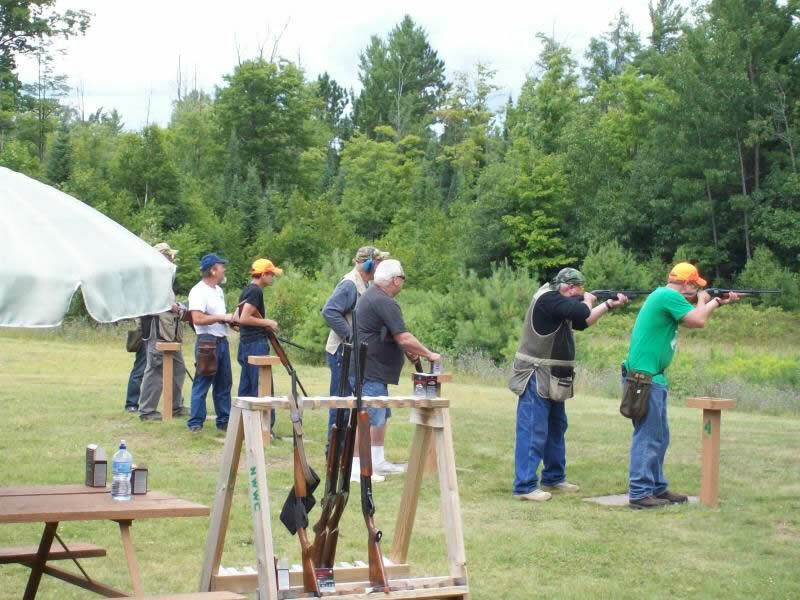 The Manitowish Waters Gun Show will be held on July 28th, 2019 in Manitowish Waters, Wisconsin. This Manitowish Waters gun show is held at the Manitowish Waters Community Center. 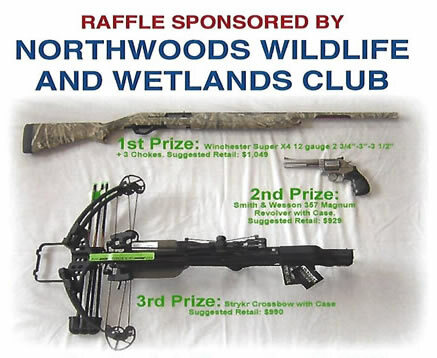 It is hosted by Northwoods Wildlife and Wetlands Club of Wisconsin. All federal, state and local firearm ordinances and laws must be obeyed. Buy - Sell - Trade - Or just Look! There will be lunch and refreshments served. We are having the deer contest again this fall, for club members only. 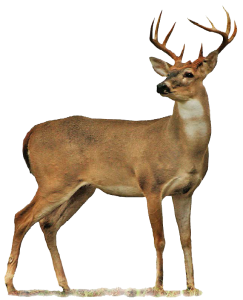 One prize of $50 for the largest buck and a second prize of $50 drawn at random from everyone (1 ticket per hunter) who enters a deer. Even the does and fawns will give you a chance! © 2016 Northwoods Wildlife and Wetlands Club. All Rights Reserved.